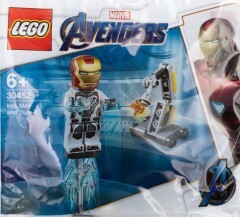 40334 Avengers Tower is now being offered free with Marvel Super Heroes purchases exceeding £75, $75 or €75 at shop.LEGO.com. The promotion will conclude on the 2nd of May and an exclusive Captain Marvel art print is available to VIP members with purchases of more than £35, $35 or €35. Two further prints will be available soon. 18 comments, latest one posted 16 minutes ago. 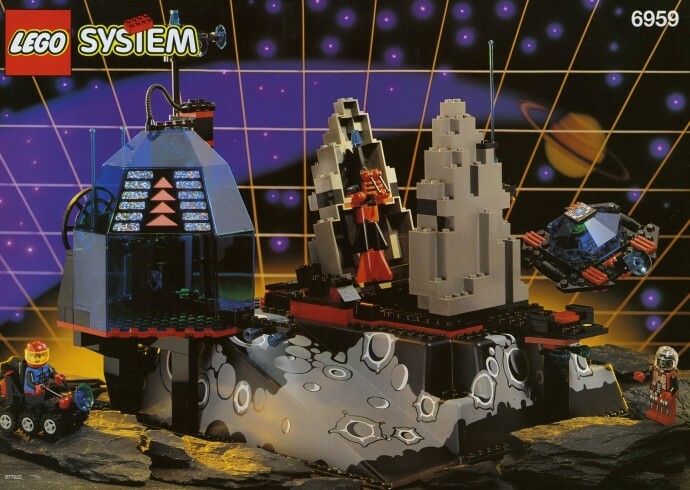 Today's random set is 6959 Lunar Launch Site, released in 1994. It's one of 10 Space sets produced that year. 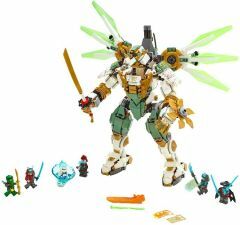 It contains 287 pieces and 3 minifigs, and its retail price was US$36. 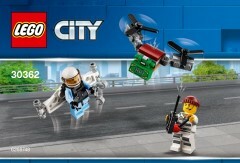 It's owned by 1707 Brickset members. 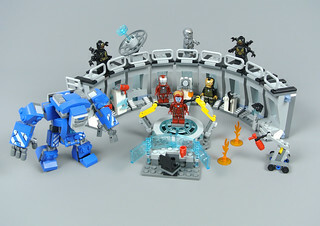 If you want to add it to your collection you might find it for sale at BrickLink or eBay. 15 comments, latest one posted 5 minutes ago. 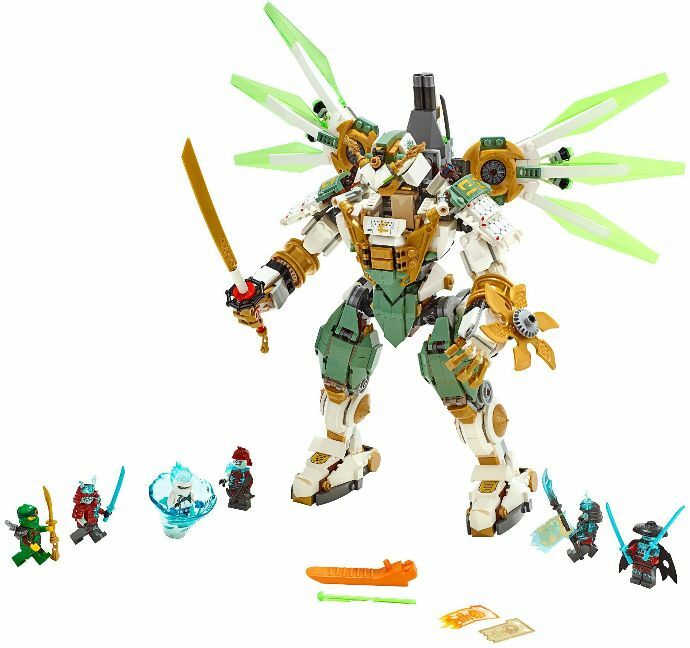 Images of numerous upcoming NINJAGO sets have been published on meinspielzeug.ch. 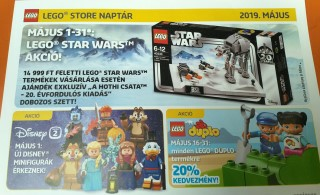 The theme is evidently divided between different environments this summer as several models are dominated by snow while the others feature an arid desert on their packaging. 65 comments, latest one posted 59 minutes ago. Star Wars Episode I: The Phantom Menace was released twenty years ago and the exhilarating podrace sequence is probably among the most well known scenes from the movie. 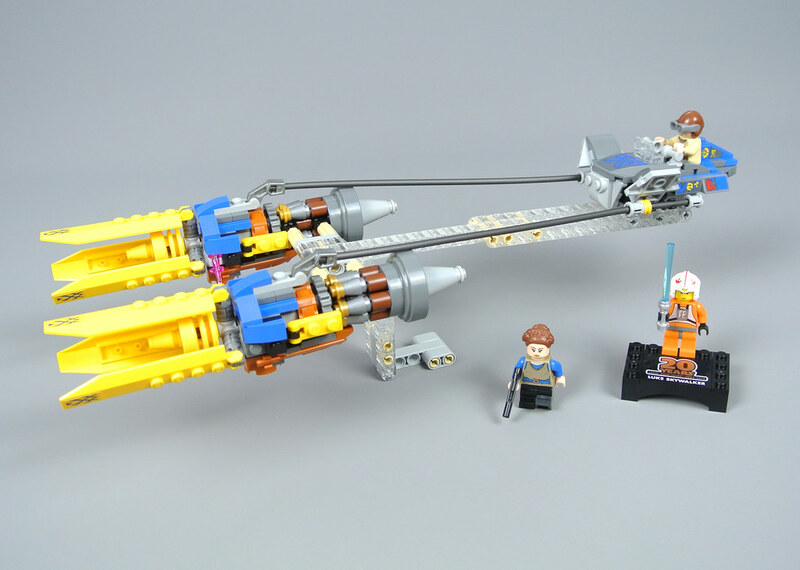 However, it has only inspired a few LEGO models so 75258 Anakin's Podracer - 20th Anniversary Edition is an interesting prospect. This rendition of Anakin Skywalker's podracer appears somewhat similar to the version from 7962 Anakin Skywalker and Sebulba's Podracers, albeit with some additional colours. 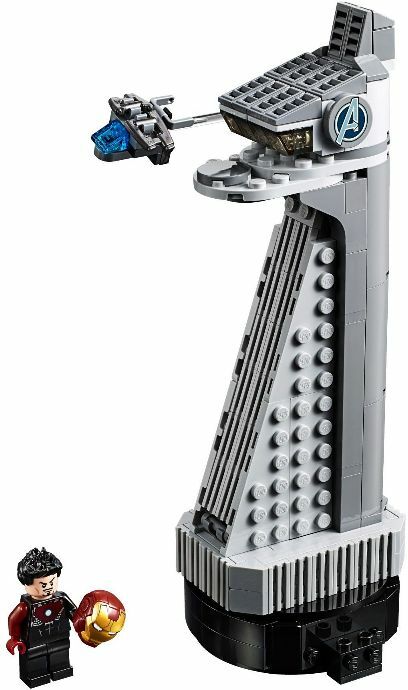 It looks marvellous though and the minifigures are impressive, particularly since Padmé Amidala now includes medium legs and a new hair piece. 25 comments, latest one posted 5 minutes ago. 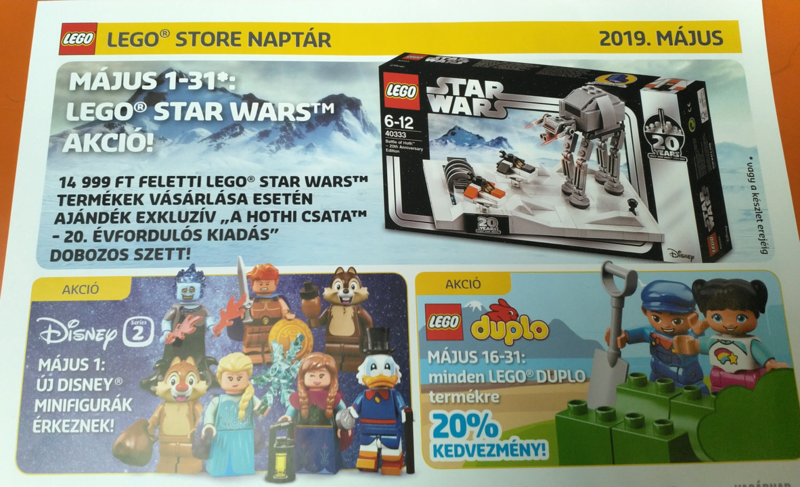 The latest May the Fourth promotion has been revealed on a LEGO store calendar in Hungary! 40333 Battle of Hoth - 20th Anniversary Edition includes a microscale Imperial AT-AT along with two Snowspeeders and the shield generator. 56 comments, latest one posted about 10 hours ago. 33 comments, latest one posted about 13 hours ago. 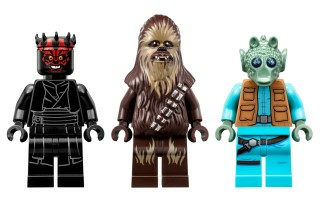 LEGO has produced more than 1000 Star Wars minifigures since 1999, encompassing a broad range of different alien species. Participants in our LEGO Star Wars Trivia Challenge might recall how many have been produced and now we have prepared a comprehensive list. Our list provides the year that sentient species was introduced and a representative character for each species. Several have appeared on multiple occasions, in which case we have chosen the earliest or most prominent example. 52 comments, latest one posted about 20 hours ago. Please read our affiliate marketing disclosure. 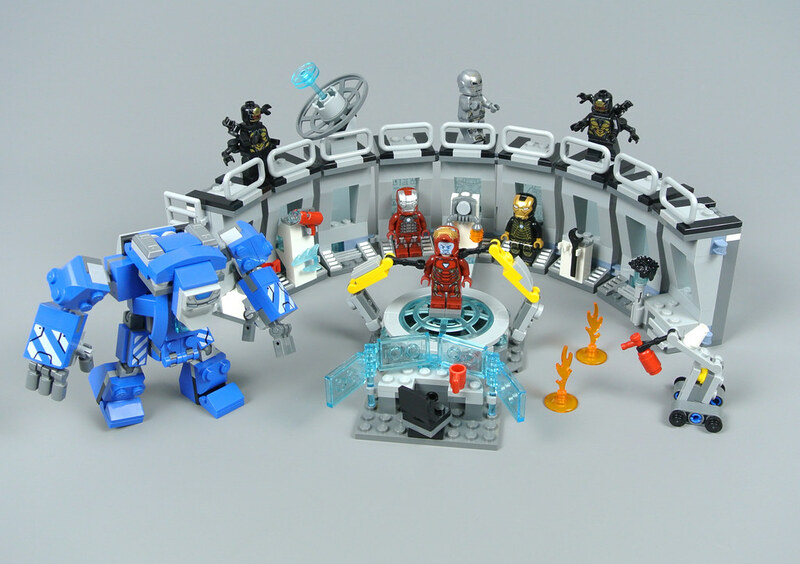 "It seems like a thousand years ago that I fought my way out of that cave, became Iron Man"